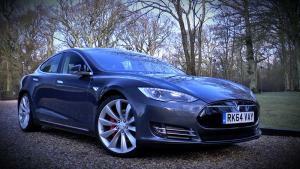 Watch our Tesla Model S Video Review. 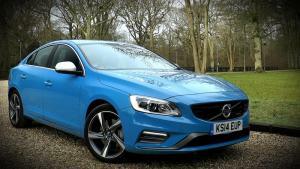 Watch our video review of the 2015 Volvo S60 D5 Polestar. 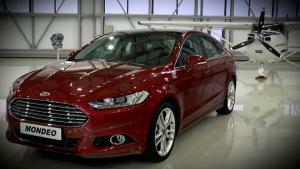 Watch our video review of the new 2015 Ford Mondeo. 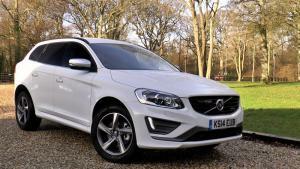 Watch our review of the 2015 Volvo XC60 D4 Auto R-Design. Watch our review of the 2015 Jeep Cherokee 2.0 Limited 140 6-Speed Manual 4x4. 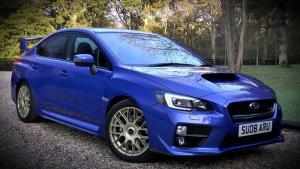 Watch our 2015 Subaru WRX STI Video Review. 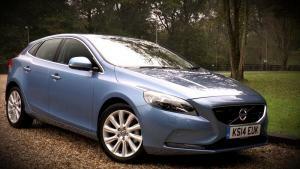 Watch our 2015 Volvo V40 Video Review. 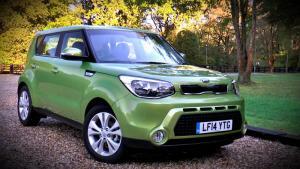 Watch our 2015 Kia Soul Video Review. 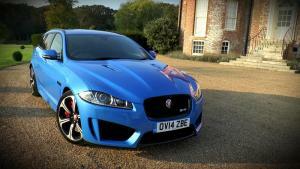 Watch our Jaguar XFR-S Sportbrake Video Review. Watch our Citroen C1 Video Review. 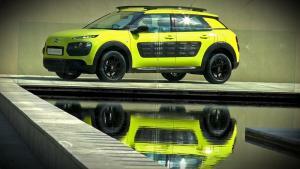 Watch our Citroen C4 Cactus Video Review. 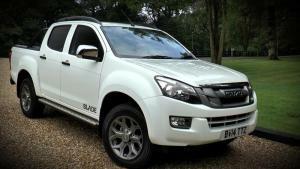 Watch our Isuzu D-Max Blade Video Review.